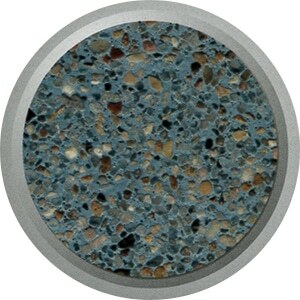 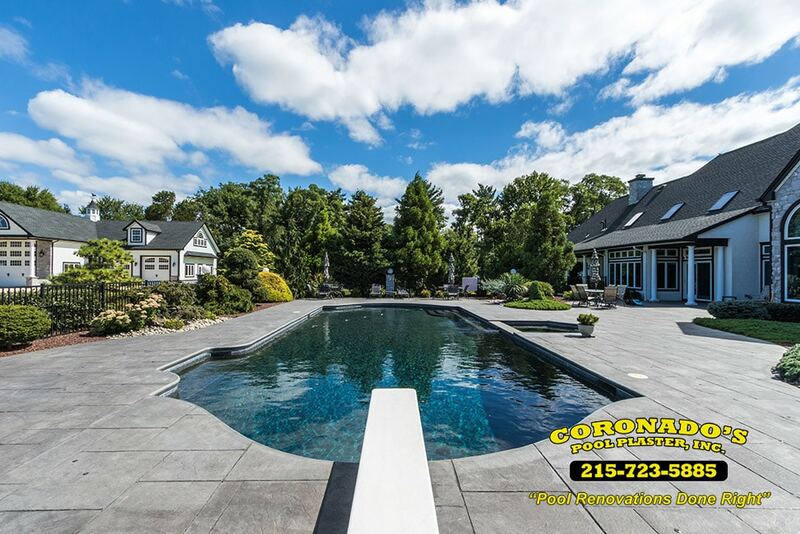 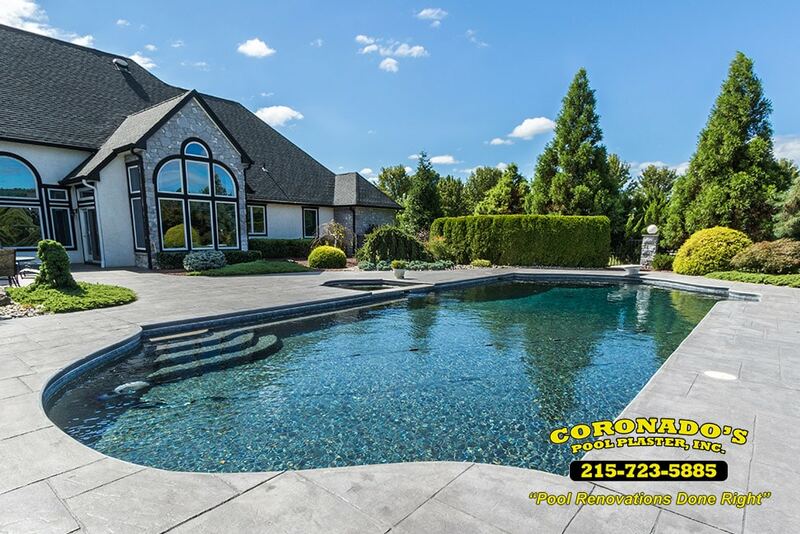 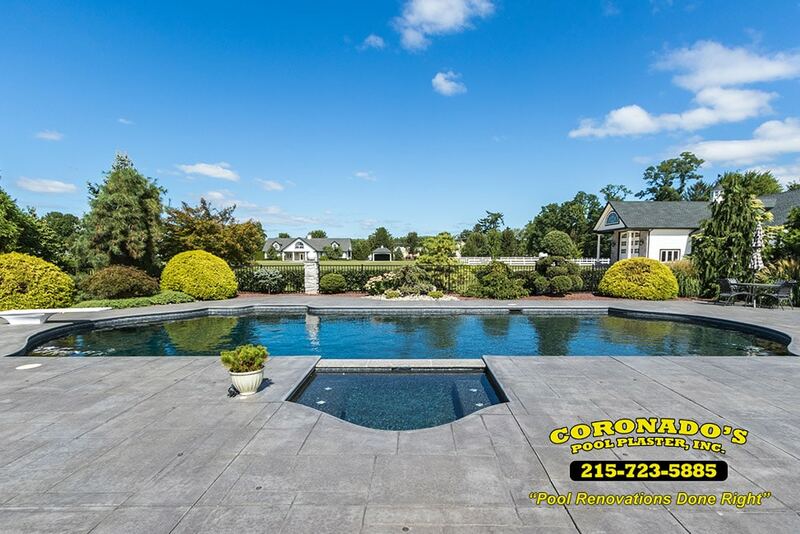 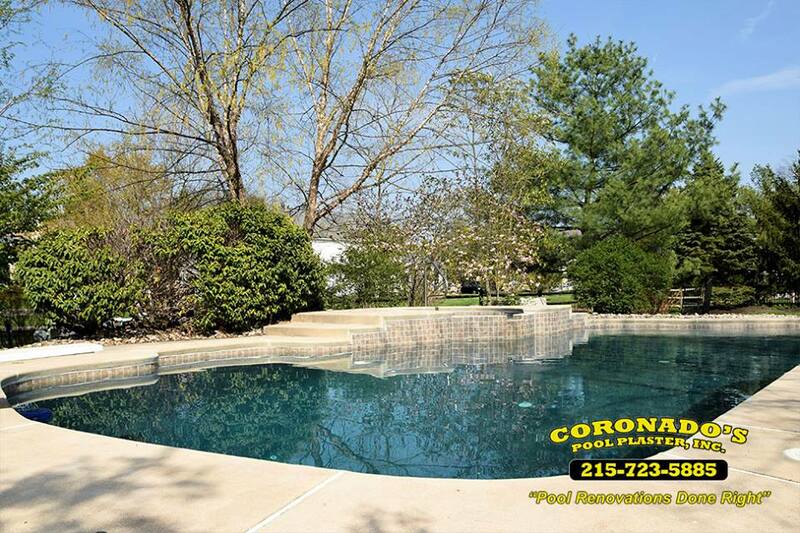 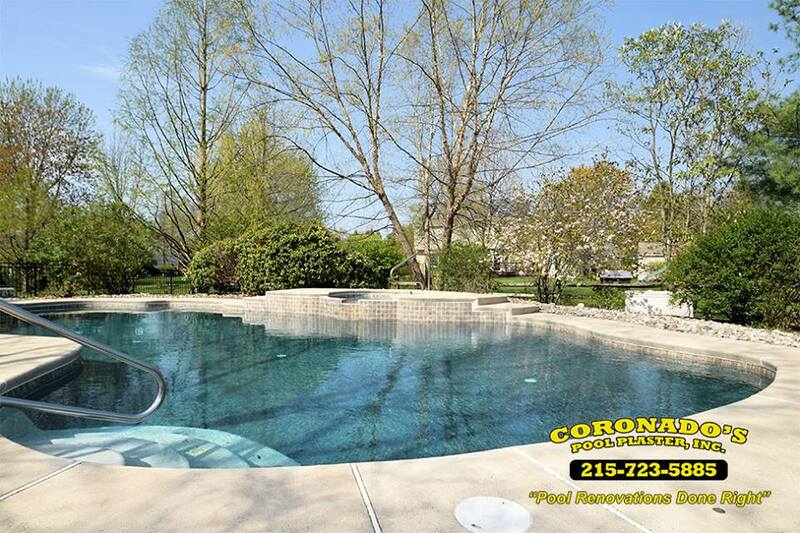 River Rok Pool Plaster Finish | Coronado's Pool Renovations, Inc.
River Rok’s pre-selected pebbles are naturally tumbled for a smooth and comfortable finish. 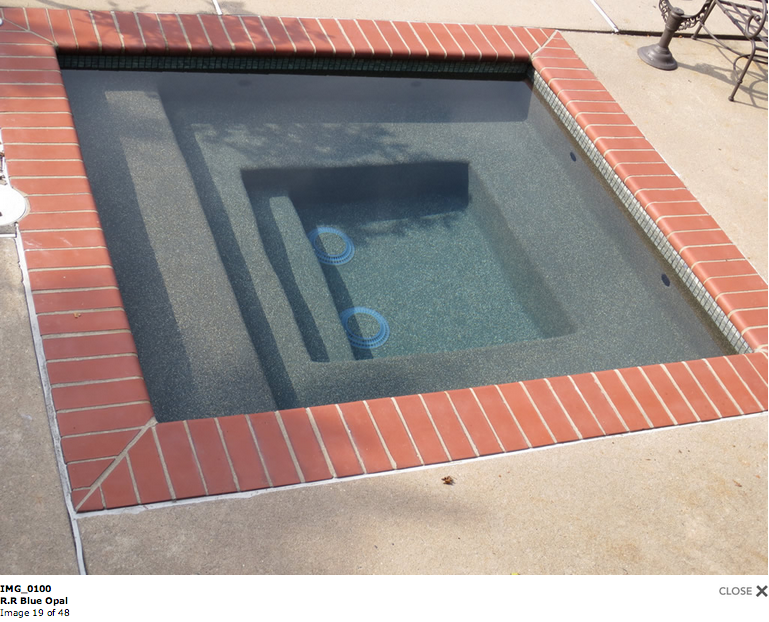 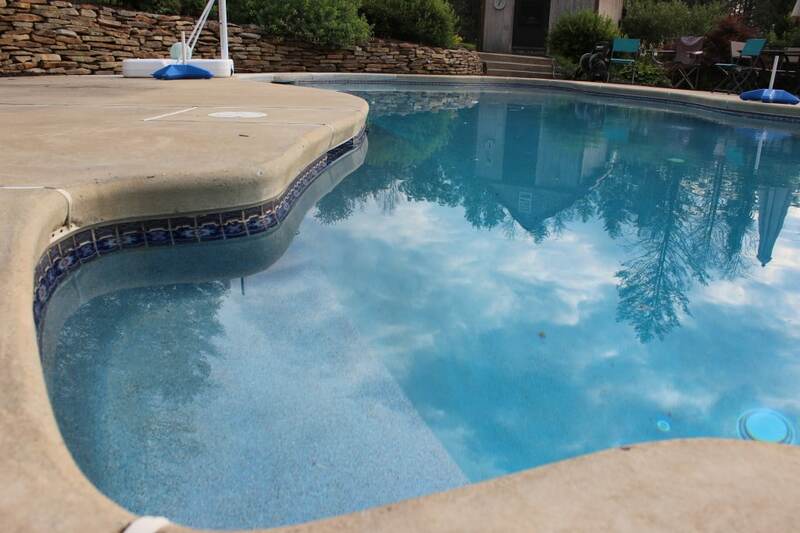 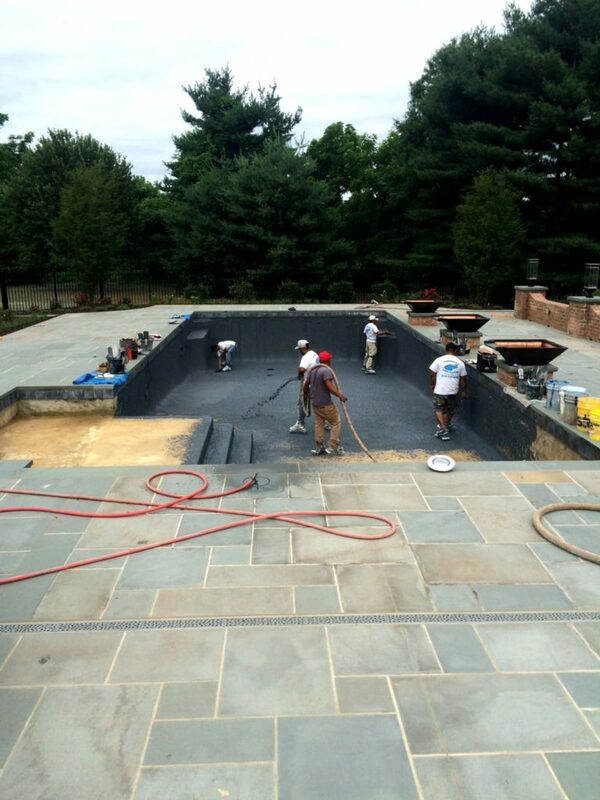 A computerized pre-blending process gives your pool interior the most consistent finish available today. 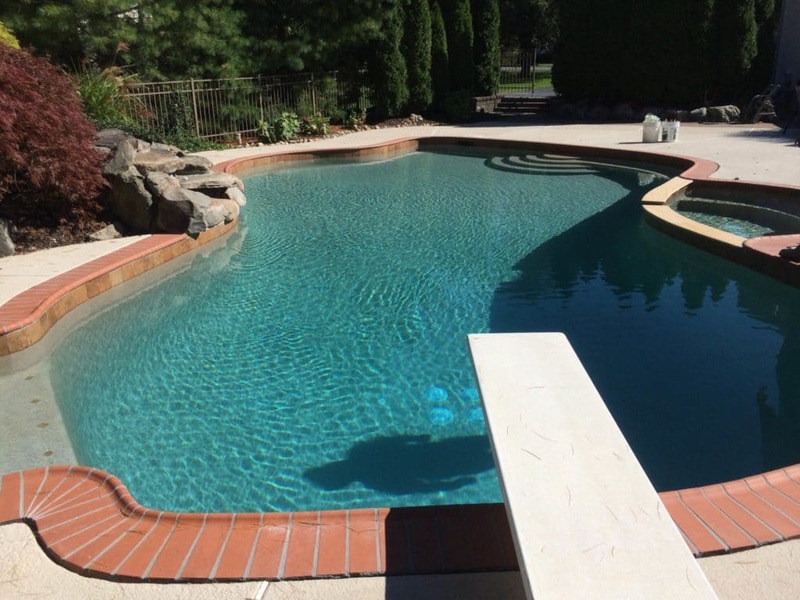 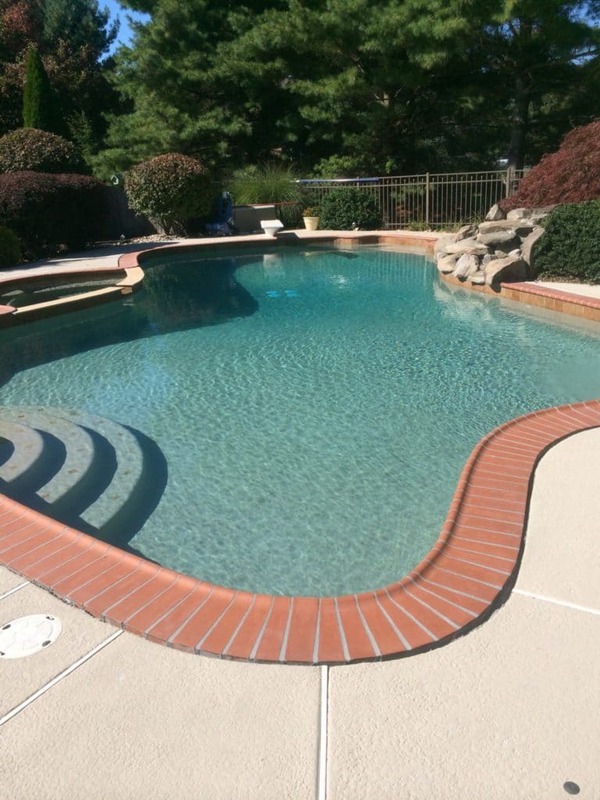 The specially formulated cement and proprietary ingredients used in River Rok not only allows it to be applied in one day, saving on installation costs, but it results in River Rok being virtually the most durable pool finish available. 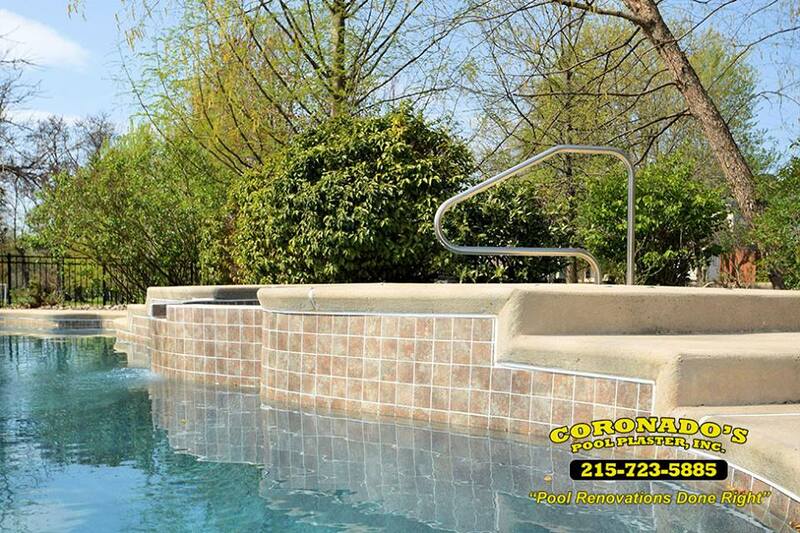 Well suited for the private swimming pool, River Rok is also formulated to meet commercial quality standards. 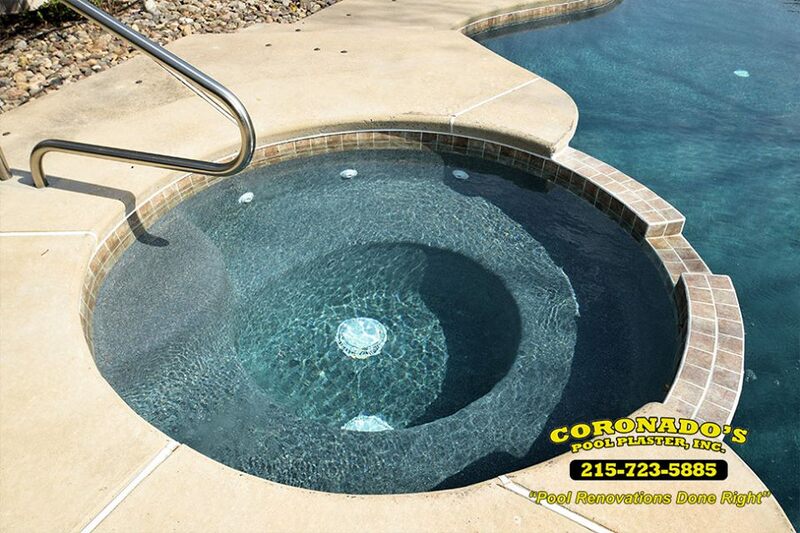 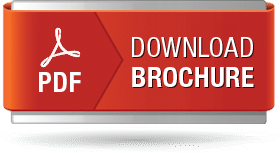 Simple maintenance and time-resistant features fulfill commercial as well as demanding residential applications. 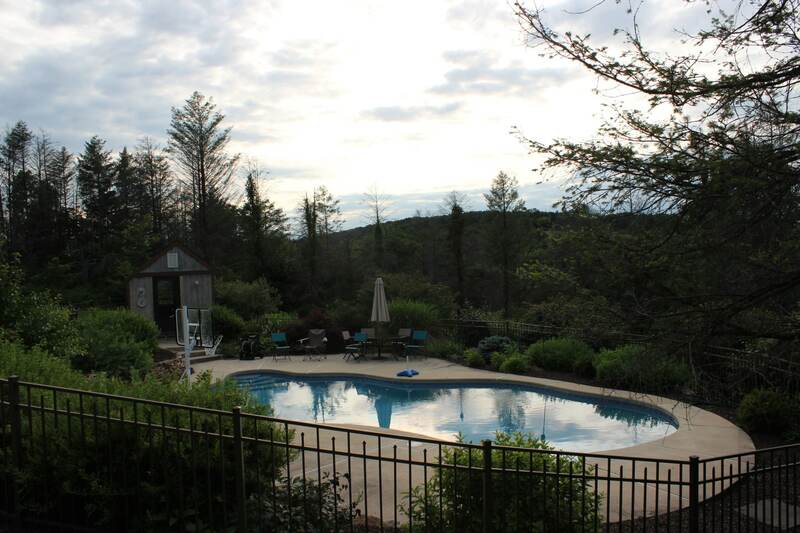 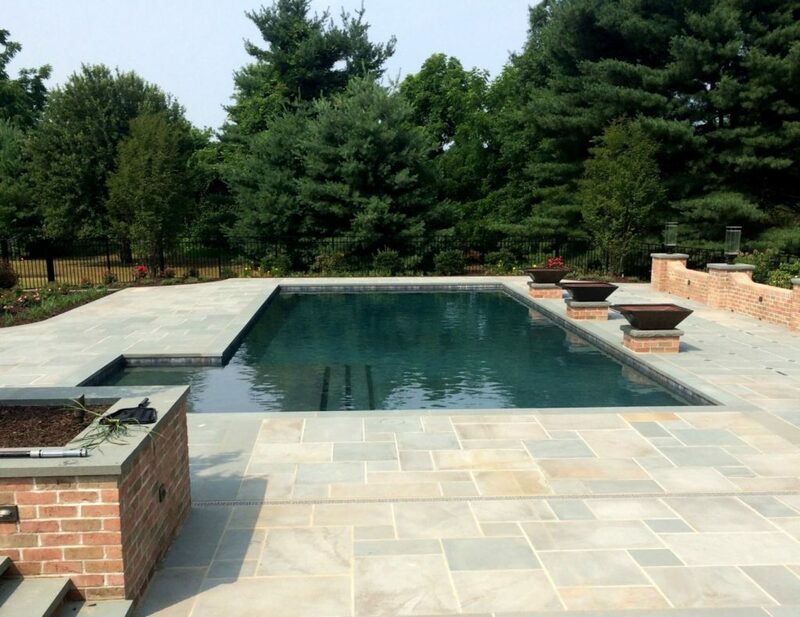 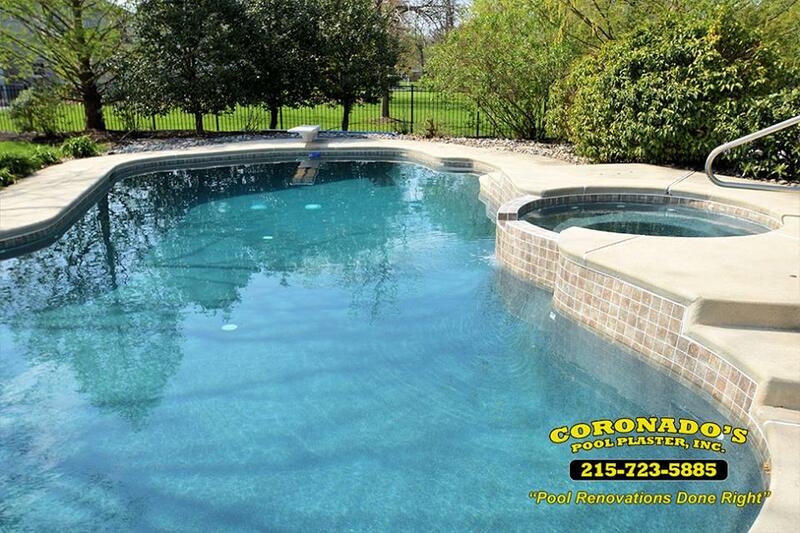 Resurfacing existing pools can be accomplished elegantly with an array of River Rok hues. 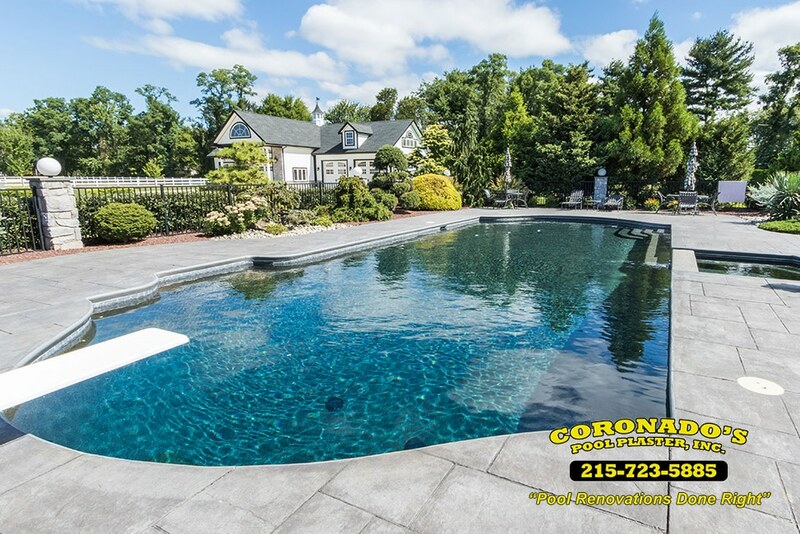 Highlighting your pool with premium, dynamic surfaces is the perfect solution for reinvigorating your existing swimming pool. 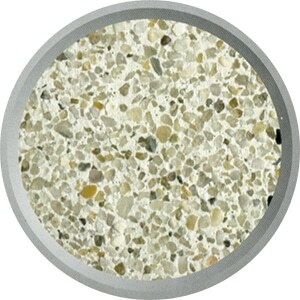 River Rok also offers a premium collection of individual colors to suit the most demanding palates. 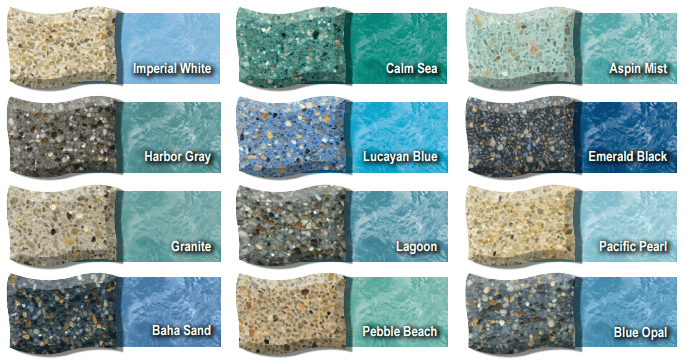 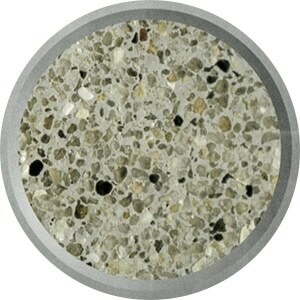 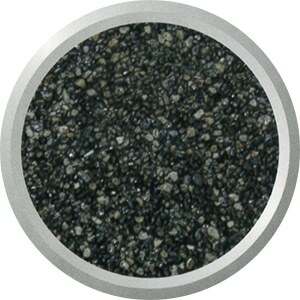 Our collection of finishes will elevate your creative designs into memorable impressions. 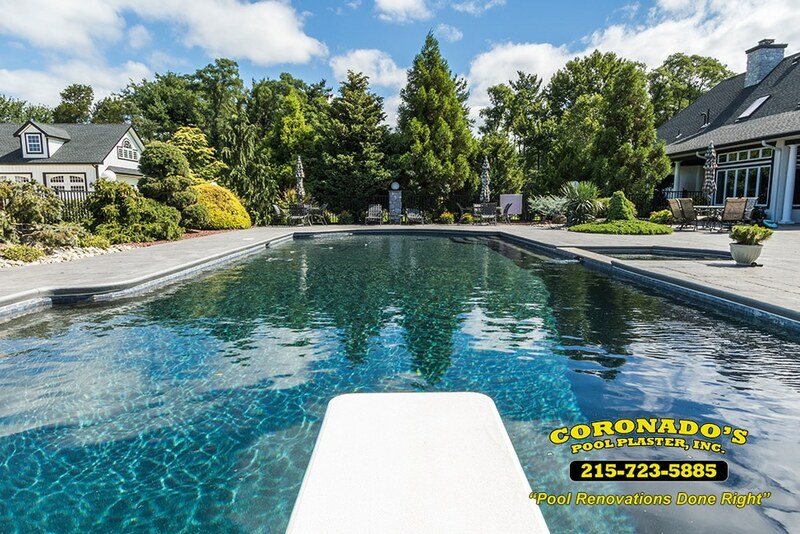 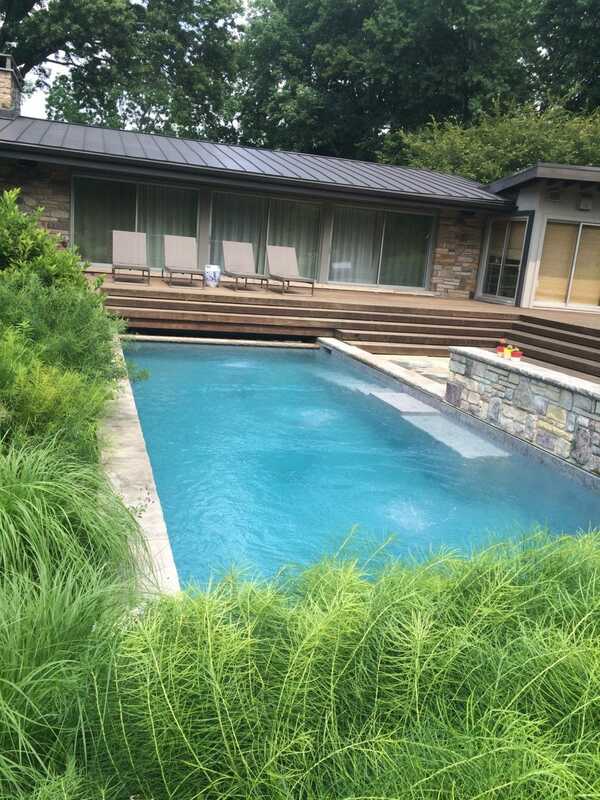 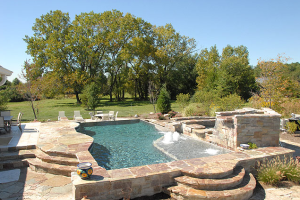 River Rok gives you a stunning alternative to traditional pool coatings by enhancing your pool’s original character or transforming it into a natural state.